Corn on Corn next year? 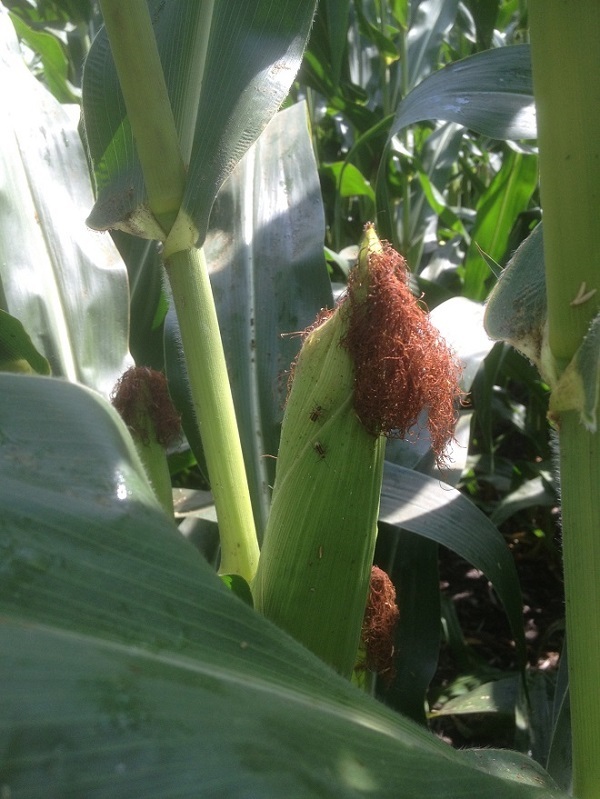 Have you scouted or sprayed to see what type of rootworm pressure you could face next year, now is the time to plan on how to manage these pest’s next year! How deep can you get your corn kernal’s to flex? High yields live in keeping your plants feed properly and stress free, what have you done to keep your plants alive in adverse weather? 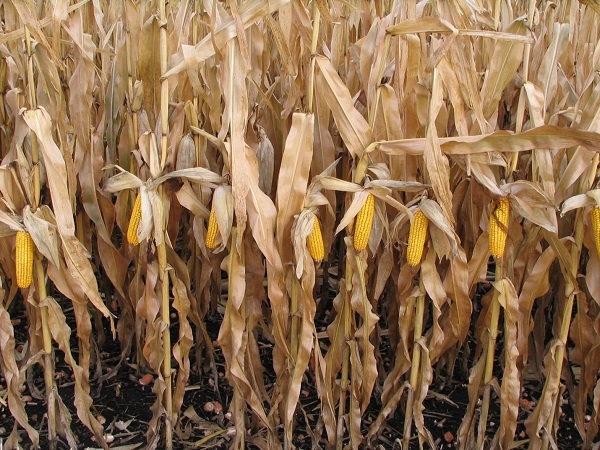 Stop and count a hundred plants in each of your fields this falls, count back the number of full ear’s, the percentage of full ear production will be your baseline for improvement for next year’s crop, to obtain a high full ear count you must have a plan before the combine rolls! 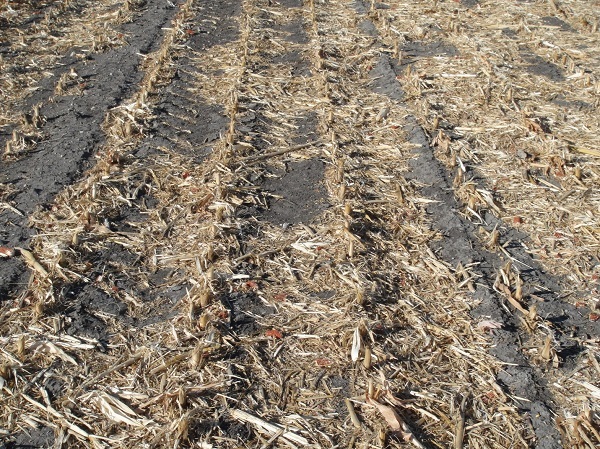 RESIDUE MANAGEMENT (36) the combine is the first pass to setting up the planter, is your residue chopped, sized, and distributed evenly across the field? 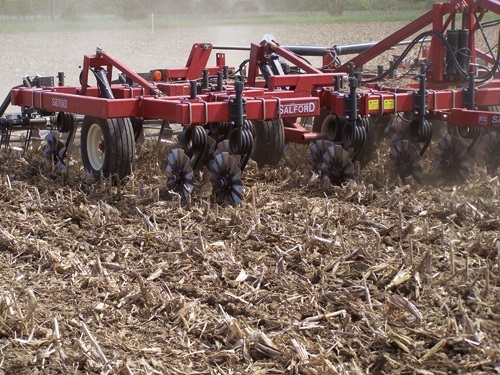 Salford in corn stalks a vertical tillage pass in the fall will help shatter the soil and cut and size residue to the primary tillage tool will work more efficient. 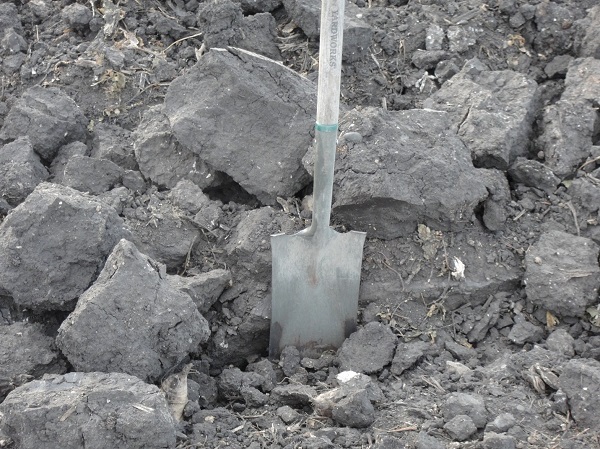 Bring a shovel with when your working the ground this fall, do some investigation as to where you are putting the residue from this year’s crop! 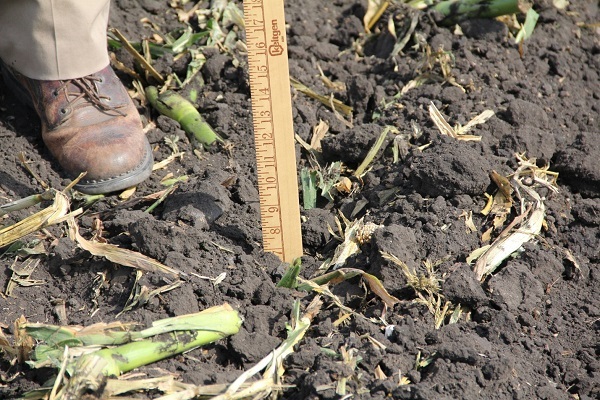 Keep in mind that the tillage you do this fall will impact next year’s crop, proper fall tillage will equate to huge yield differences next year. 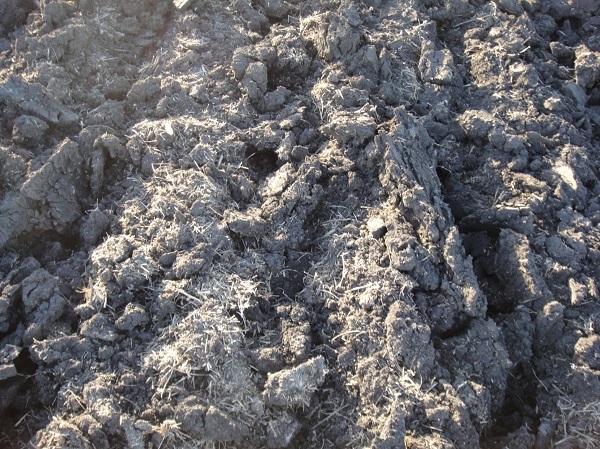 Keep you soil structure in place in a dry year, level fall tillage with no huge bolders is a must to obtain perfect planting conditions next spring. 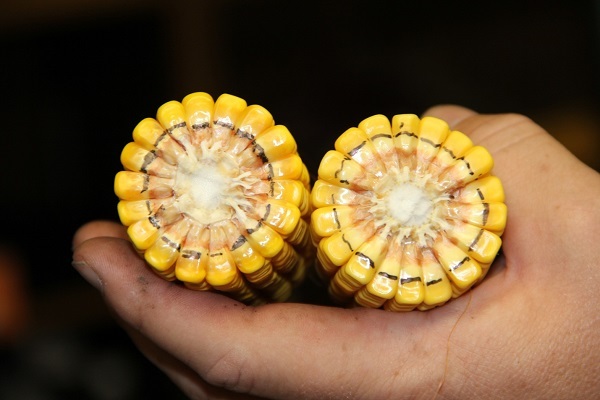 We hope that you continue to have a safe harvest time and remember, contact us to help you with your 2014 crop plan! 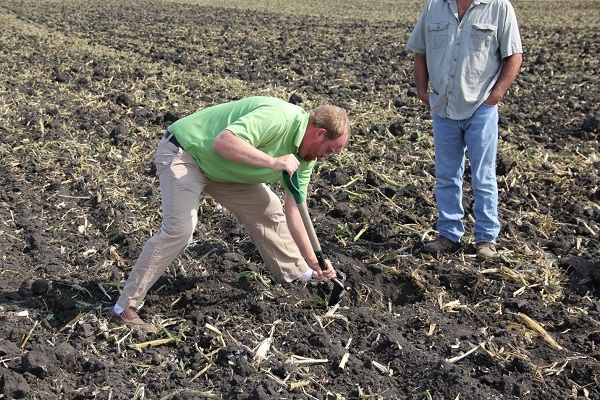 Corn Capital Innovations; A great hand in farming! 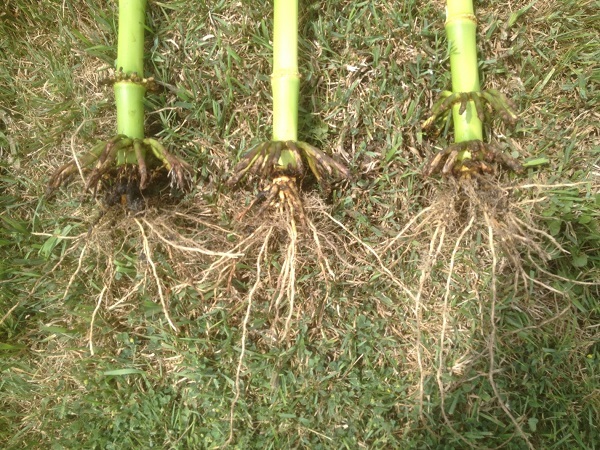 « Are Your Operation Goals Matching Your Yield Results?